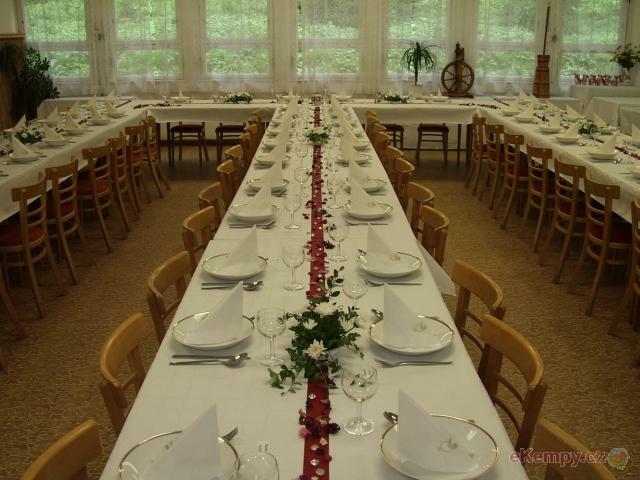 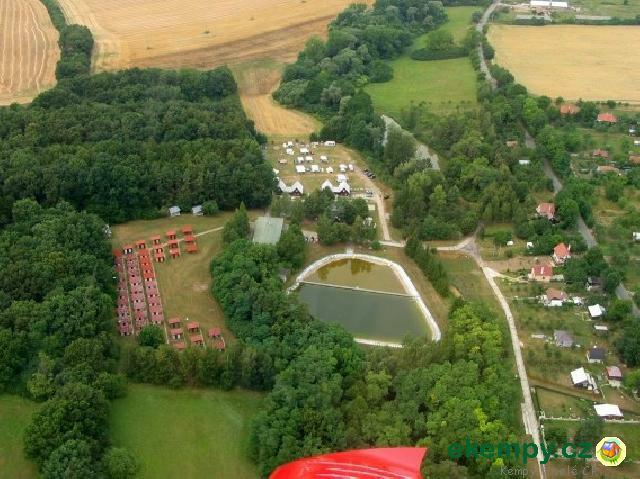 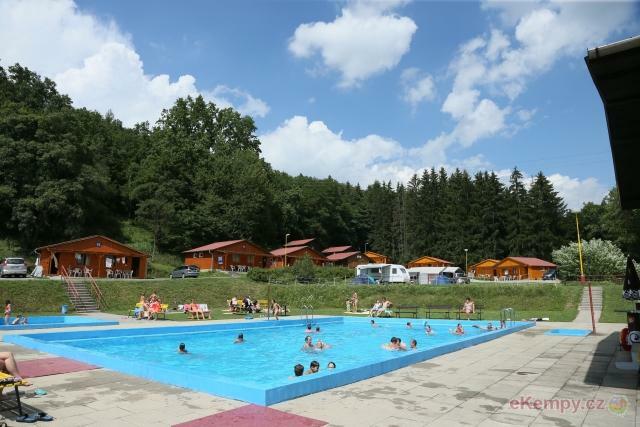 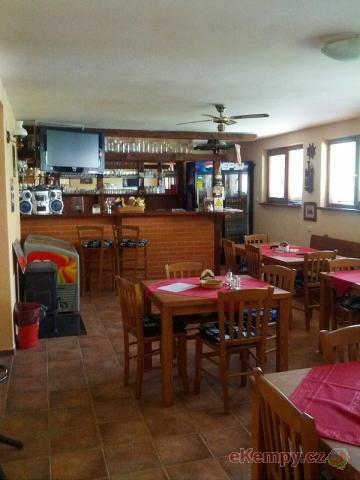 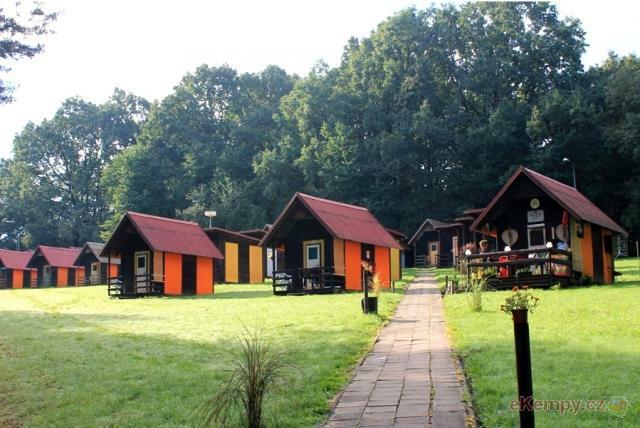 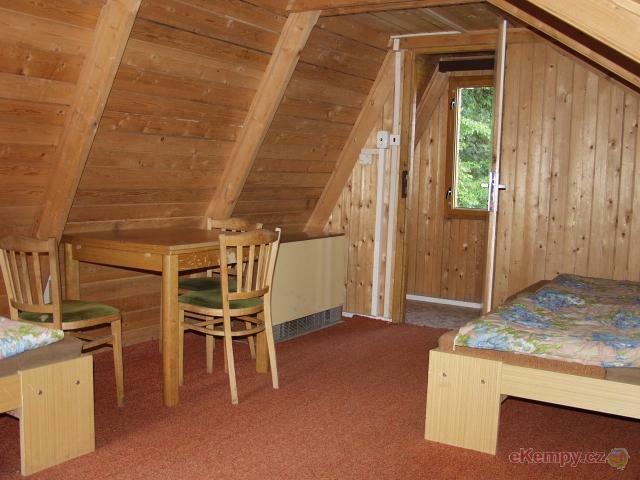 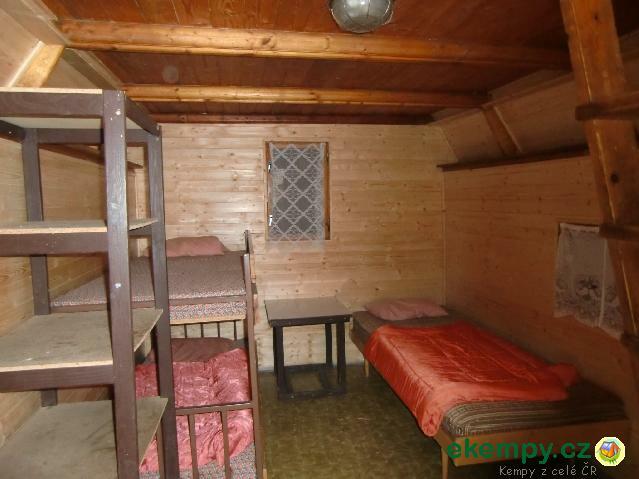 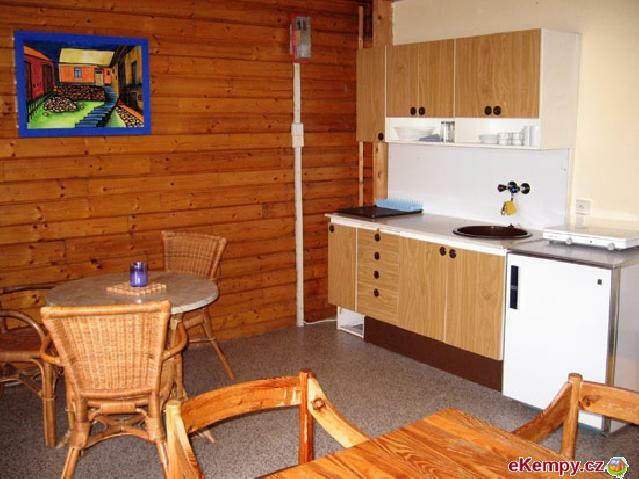 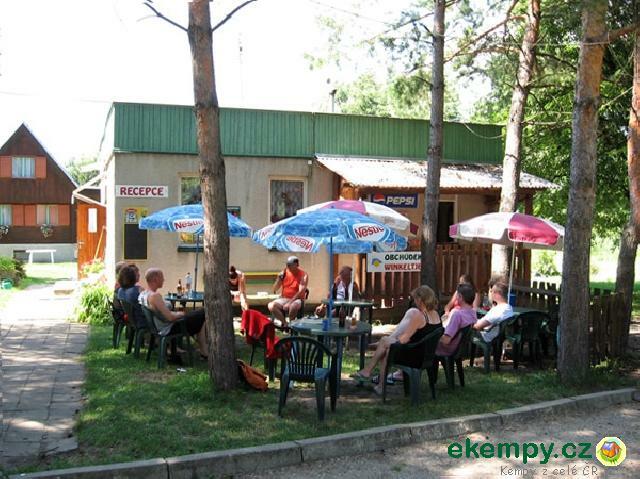 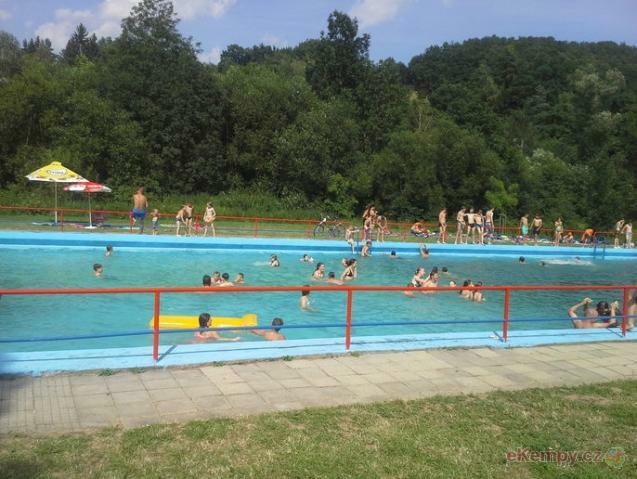 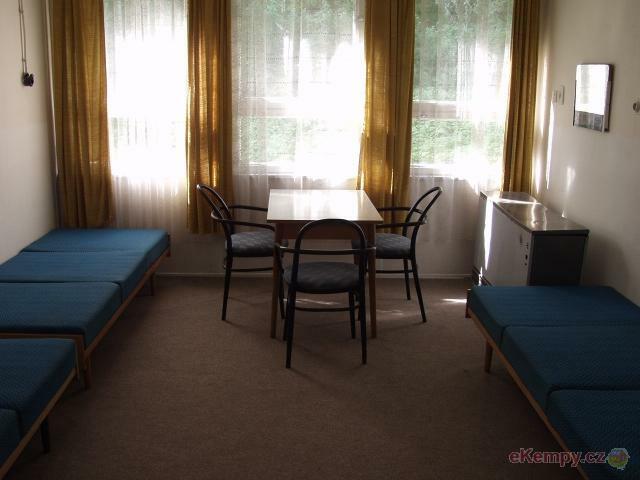 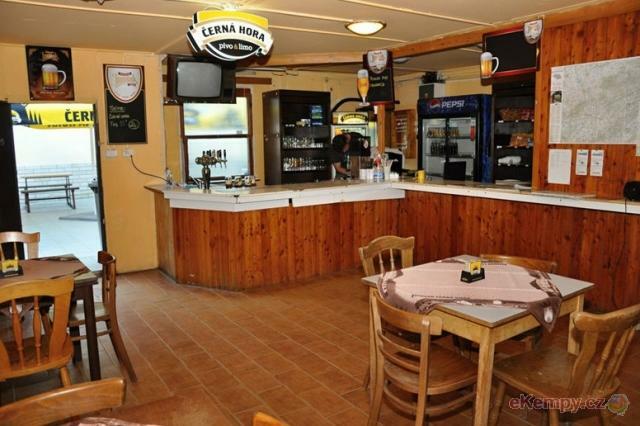 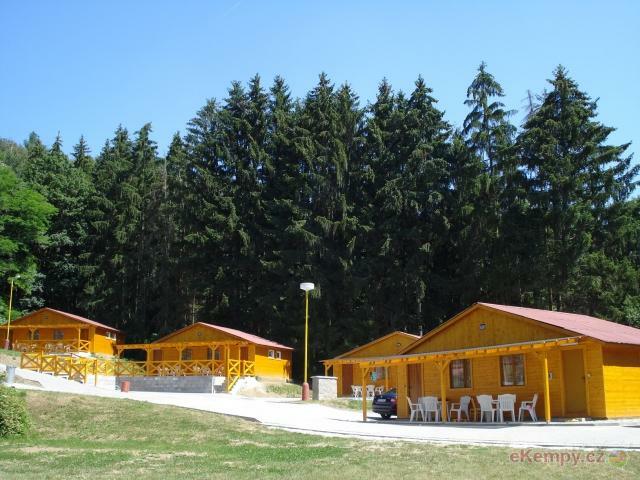 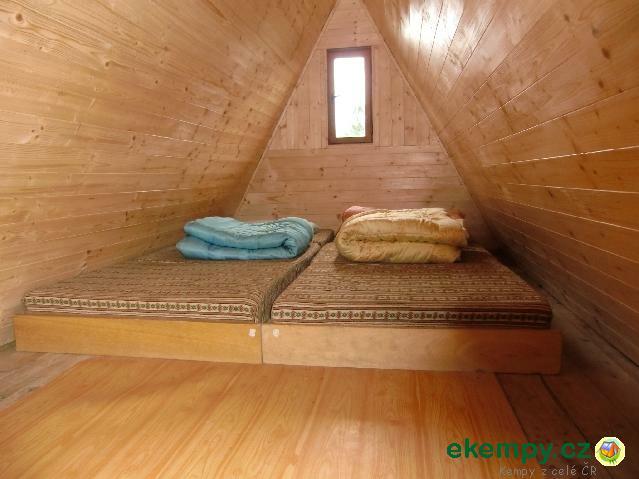 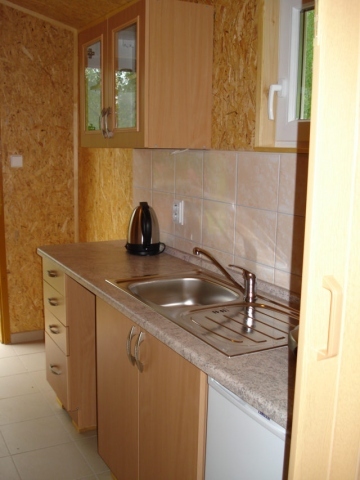 Camping is situated 4 km from town Hluk, one of the folklore centers of Slovácko. 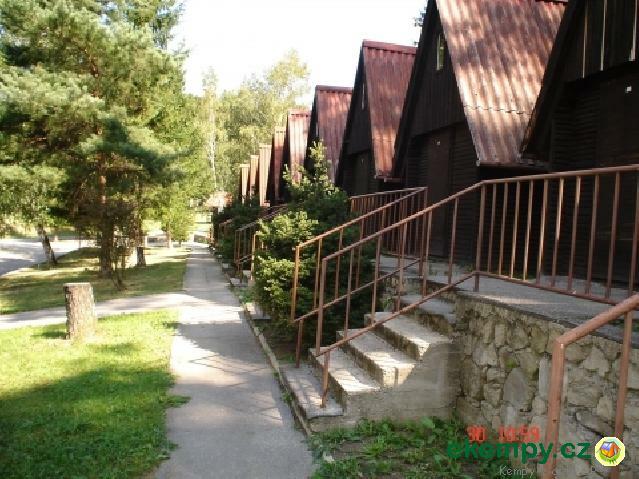 Before season it is very suitable for seniors (peaceful), in the.. 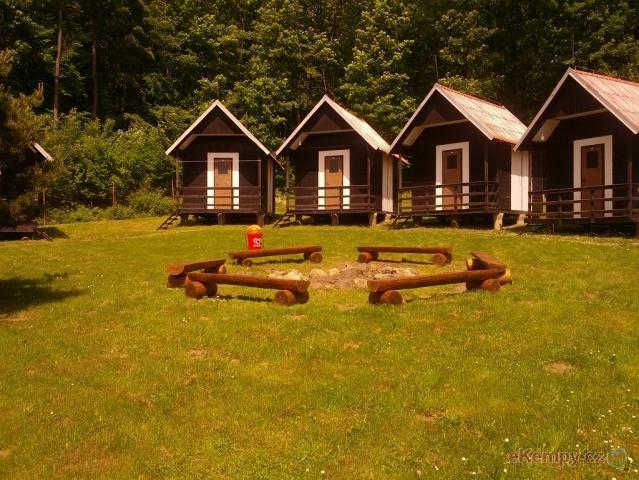 Car camp Smaďavka is sitauted in a picturesque valley on a boarder with forests of Chřiby Mountains, about ten kilometers far from Uherské Hradišt.. 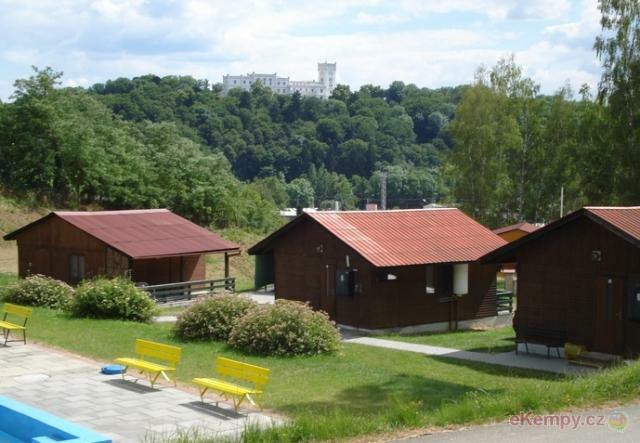 Recreational center Ranč Vlčák is situated in the area of Chřiby Mountains. 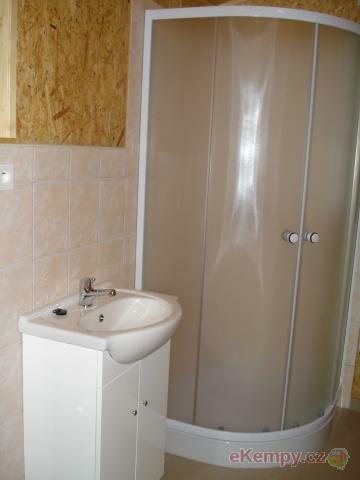 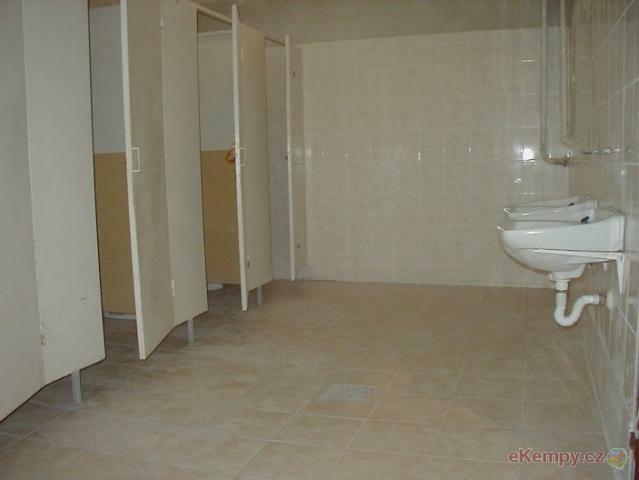 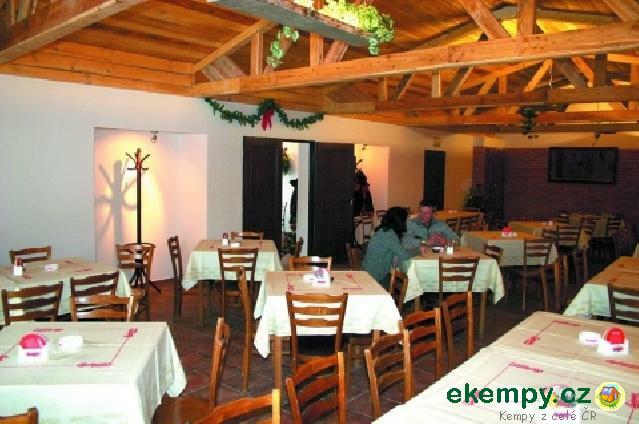 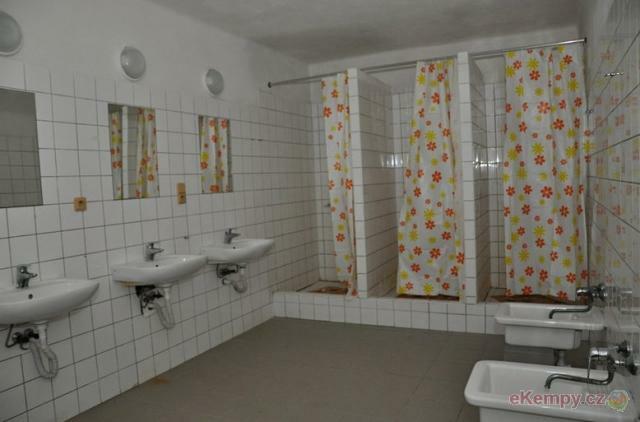 This place is sought after for its great location, which offers many c.. 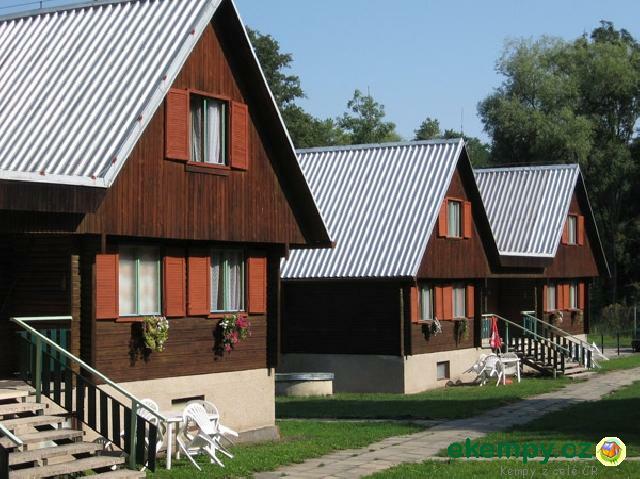 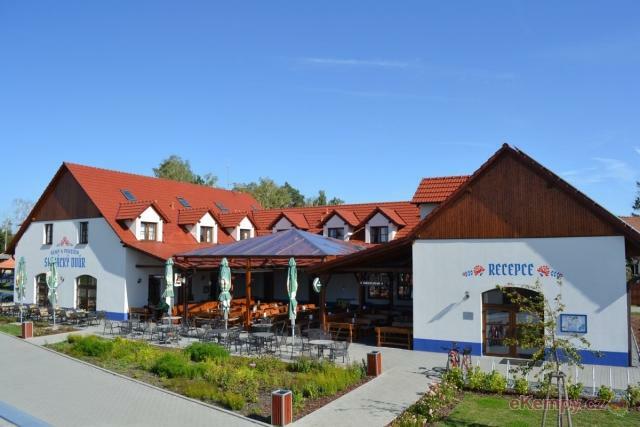 Car camp Velehrad is situated in a picturesque ambient of Uherské Hradiště region in South Moravia, surrounded by forests of Buchlov. 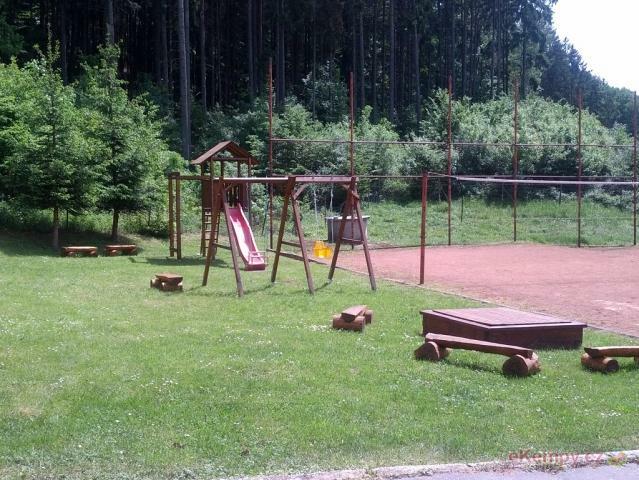 You can use ..